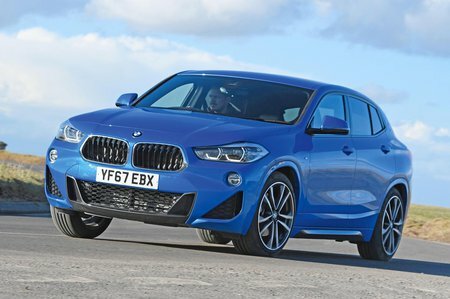 BMW X2 SE Review and Deals 2019 | What Car? Entry-level SE trim has a decent amount of equipment, including 17in alloy wheels, dual-zone climate control, rear parking sensors, an electric tailgate, 8.8in infotainment with sat-nav and DAB radio. All things considered, we’d stick to this SE trim and then spend a bit of cash on some options. Metallic paint is always a nice thing to have and heated front seats are a worthwhile extra for cold winter mornings. We’d also pay for lumbar support, front parking sensors and Comfort Access (keyless entry).